He may not have reached super-stardom, but Travis Garland is a pop singer that needs to be on everyone’s radar. 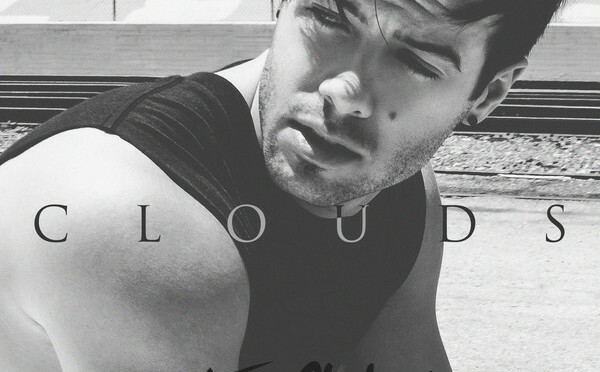 He was formerly a member of the boy band NLT, which also produced Glee star Kevin McHale. After NLT parted ways, Travis decided to go solo. A good decision in my opinion, because Garland has all the talent, creativity and perseverance needed to make it to the music industry’s top tier. Besides an exceptionally strong Tenor voice akin to Stevie Wonder or Bruno Mars, what I appreciate most about this artist is his willingness to experiment with unique sound combinations. His recent duet with JoJo, titled Paint, is a testament to this. 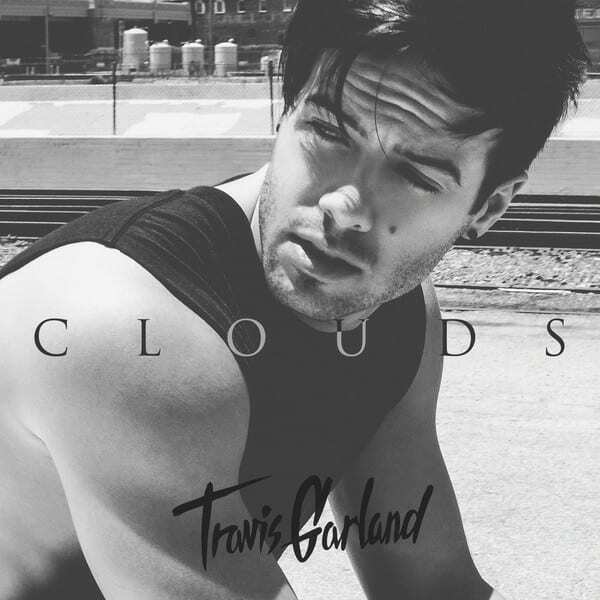 Travis Garland’s long-awaited debut album will be released on September 10th, and if the first single Clouds is any indication, it should be something to look forward too. It’s a sultry R&B cut with sound influences from the Middle East, and an infectious beat. Check out the video for Clouds below.